If you’ve ever come home to an empty backyard or waited nervously for your furry friend to return, you’ll know how scary it is when your pet is missing. 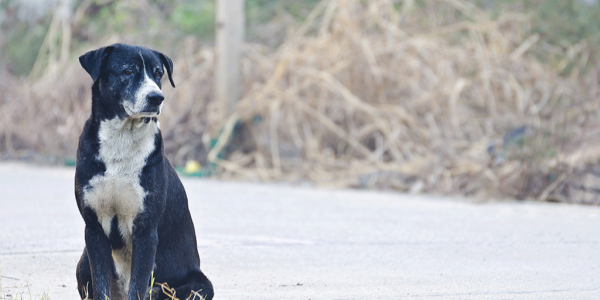 So what should you if your four-legged best friend becomes lost? It can be heartbreaking when a beloved pet disappears. Read through RSPCA NSW’s list of questions to lessen the possibility of your pet becoming lost in the first place, and, if the worst does happen, to ensure you’re reunited as quickly as possible. 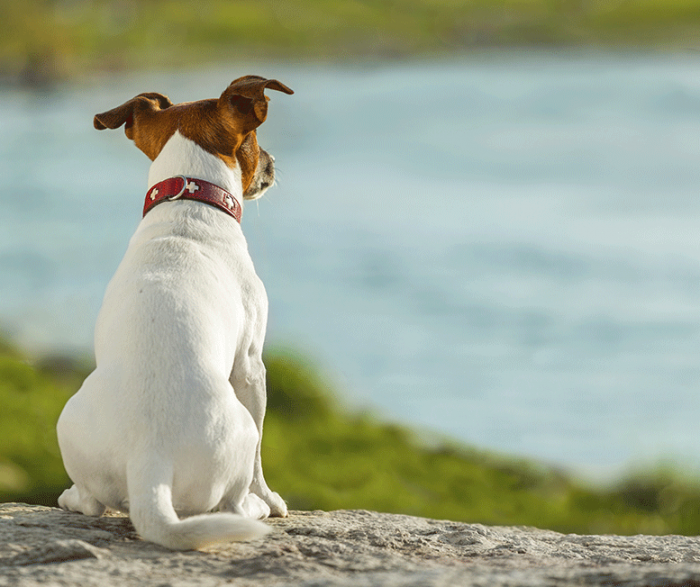 How can I reduce the risk of my pet becoming lost? Prevention and preparation are best. Follow RSPCA NSW’s five steps to reduce the likelihood of your pet becoming lost, and to make it as easy as possible to find her again in case the worst does happen. Make sure your yard is secure. Check for holes in your fences that a curious canine could squeeze through, and repair these before she can escape. Get that camera out and take good-quality digital photos of your pet. If she does become lost, these will prove crucial in helping others identify her. Get your pet microchipped. It’s an incredibly effective way to help you be reunited. For most animals in New South Wales, this is a legal requirement. 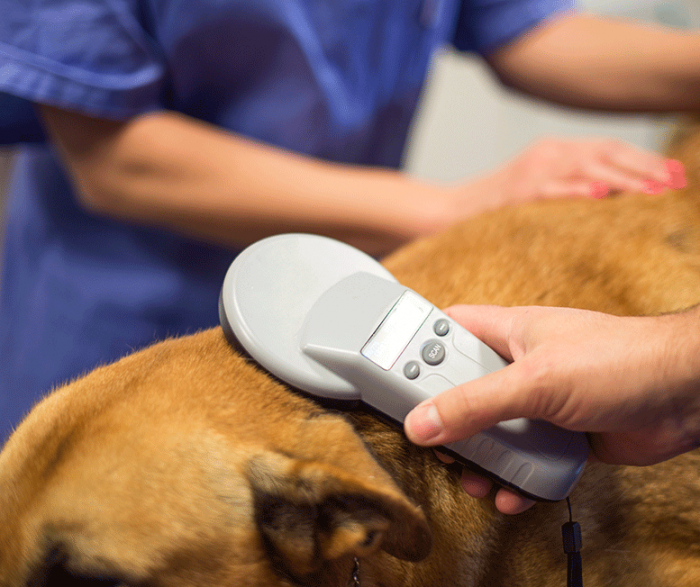 Ensure you keep her microchip details up to date. Make sure your pet is always wearing identification, such as an embroidered collar or an ID tag. This must contain your name and an up-to-date telephone number. Put a secondary contact number, such as a mobile number, on your pet’s ID tag and microchip record. Remember that if your pet becomes lost in certain circumstances – a bush fire, for example, no one will be able to contact you using your home phone number. My pet is missing. What should I do? Begin the search immediately. Do not wait in the hope that your pet will find his way home. Once you’ve checked your property thoroughly and are certain he’s not there, check whether your neighbours have seen him. Next, call animal shelters, council pounds and veterinary clinics. If someone has found your pet, these are all places where they could have dropped off him off. Don’t just stick to the ones in your local area. Animals sometimes wander far from home, or people find them and take them to a facility in another area. If you are picking your pet up from a pound, be prepared to pay a fee to collect him. This covers the costs of caring for him during his stay. Don’t give up the search. 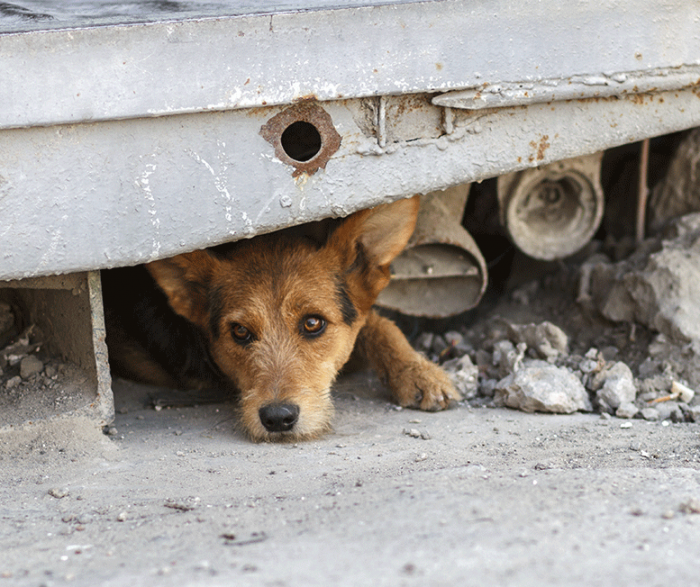 Many pets have been found weeks, months, or even years after they have gone missing. My pet is microchipped. What should I do? If your pet is microchipped, contact your local council and ask them to note on the Companion Animals Registry that he is missing. How can I put the word out that my pet is lost? There are lots of Facebook groups and pages devoted to missing pets, so check and post on these regularly. You can access RSPCA NSW’s own page dedicated to lost and found pets by clicking here. You could also create your own page, and spread the word on Twitter. Don’t forget to include a current photo. Put up posters and signs around your neighbourhood with an up-to-date picture of your pet and your contact details. If you do not have a photo, include a clear, detailed description. What is the RSPCA Pet Reunite service? The RSPCA Pet Reunite service aims to reunite pet owners with their beloved pets. It does this by accessing RSPCA NSW’s extensive animal database, as well as utilising information from local animal care services and the public. RSPCA staff will search every day to see whether an animal matching your pet’s description comes into the Sydney Shelter or Veterinary Hospital, is registered with us by a member of the public, comes into your local pound or is taken to a veterinarian in your area. And, as RSPCA NSW knows you’ll want to be reunited with your much-loved pet as quickly as possible, the service is activated as soon as you sign up. If your pet is missing and you’d like to register for the Pet Reunite service, please click here. I’ve found a lost pet. What should I do? If she isn’t wearing an identification tag with her owner’s contact details, please take her straight to your local pound, shelter or veterinary clinic so she can find her way home to her worried owners as soon as possible.